HOW CAN THIS BE RIGHT! ON ZERO EVIDENCE NETANYAHU CAN SAY ‘IRAN IS DOING THIS; IRAN IS DOING THAT’ & AS A RESULT WESTERN PUPPETS WORK AGAINST THE BEST INTERESTS OF THEIR OWN NATIONS FOR THE SAKE OF THIS PATHOLOGICAL LIAR & MASS-MURDERER BY IMPOSING SANCTIONS ON IRAN. 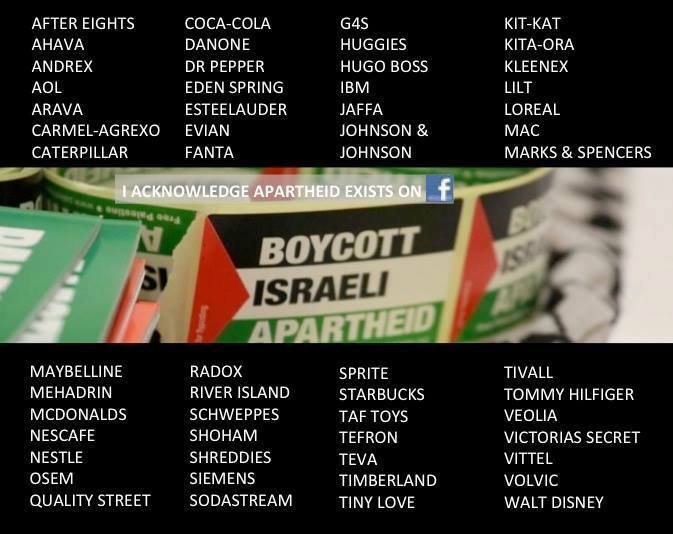 NOW APPARENTLY, WE DON’T HAVE THE RIGHT TO BOYCOTT ISRAEL? I’M SURE WE’VE LONG SINCE PASSED THE POINT WHERE THE RULE OF LAW HAS BECOME A JOKE. CAMERON IS OUR PRIME MINISTER – NOT A BENT MOGUL EMPEROR! There’s worse. Everyone knows Netanyahu’s complaint is the height of hypocrisy. The gall of the man to incessantly moan about Iran’s alleged desire to acquire nuclear weapons when he couldn’t wait to get hold of the damn things himself. Yet for some bizarre reason unless the media tells us this, not nearly enough people react as they should. Everyone should be up in arms. Why? Because the stakes couldn’t be higher – this whole shebang could result in WW III! 1). What right have Israeli politicians to declare that Israel has the right to defend itself BUT IRAN HAS NO SUCH RIGHT! 2). In any case, why should anyone pay any attention to what a war criminal like Netanyahu says? People infinitely more significant than my good self have voiced grave concerns about Israel’s atrocious treatment of the Palestinians describing their nation as a racist Apartheid regime. 3). 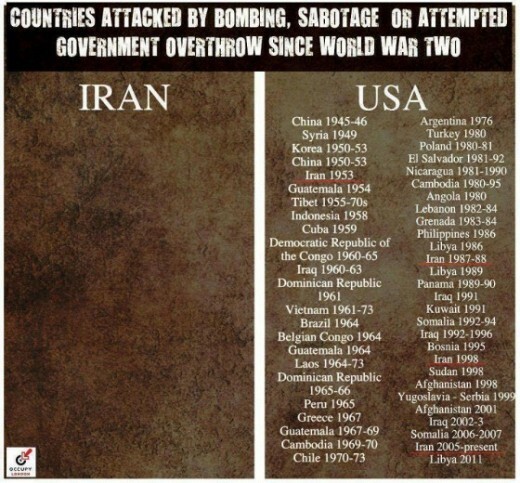 The last time Iran attacked anyone was in 1798 whereas in its 67 year history, Israel has attacked almost all it’s neighbors. Surely on this basis alone the world should be far more concerned over what Israel does, not Iran. 4). The mere notion Iran’s intention is to destroy Israel is simply laughable. With a Nuclear arsenal of 300+ missiles, each one city destroyers, who’d be daft enough to attack Israel? It is preposterous yet the media never highlights this. 5). The International Atomic Energy Agency (IAEA) is an organisation that seeks to promote the peaceful use of nuclear energy. 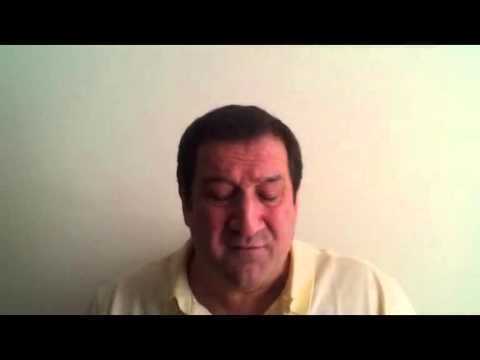 Iran fully complies; every country does, except one – ISRAEL! the very same liars in the Zionist controlled media who led us into this illegal war. SO I ASK – IS IT ANY SURPRISE NORMAL, DECENT FOLK HAVE GIVEN UP ON EXPECTING THEIR GOVERNMENTS TO EXERT ANY REAL PRESSURE ON ISRAEL? 66 UN RESOLUTIONS WERE TABLED AGAINST IT – NOTHING WAS EVER DONE! WE WENT TO WAR IN IRAQ OVER TWO UN RESOLUTIONS WHICH WERE BASED ON LIES! WITH HIS APPALLING TRACK RECORD, BELIEVING ANYTHING NETANYAHU SAYS IS MADNESS. WE ARE SEEING GENOCIDE OCCUR IN FRONT OF OUR VERY EYES. 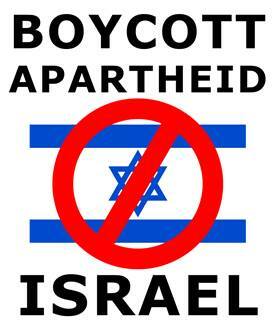 SMALL WONDER, SOME 10 YEARS AGO, THE BOYCOTT, DIVESTMENT & SANCTIONS MOVEMENT WAS BORN & IT HAS NOW DEVELOPED INTO A GLOBAL ORGANISATION SO THAT FINALLY, PRESSURE IS BEING BROUGHT TO BEAR ON ISRAEL. NOW, THE WILL OF THE PEOPLE IS ONCE AGAIN BEING UNDERMINED. WE CANNOT ALLOW OUR GOVERNMENTS TO INTERFERE IN ANY WAY. THEY HAD THEIR SHOT!